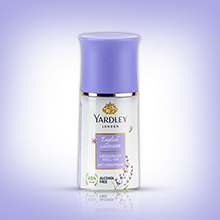 In every whiff of Yardley London women?s range, you can hear whispers of the luth English gardens. 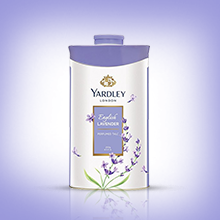 The House of Yardley specializes in classic, single note scents and trend led floral bouquets to give you a scent of the English luxury. 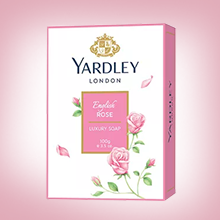 About the Brand: - Yardley London is one of England?s oldest and most established purveyors of quality perfumes and soaps. 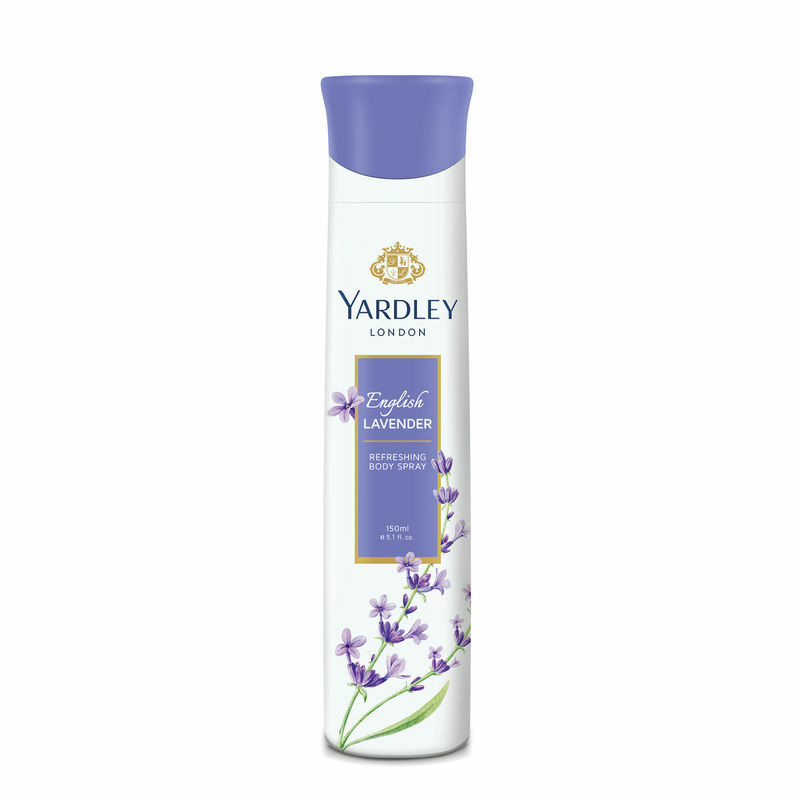 Steeped over 240 years of heritage, Yardley London is a quintessentially English fragrance brand and prides itself on offering authentic and excellent quality floral fragrances and ancillary body products. 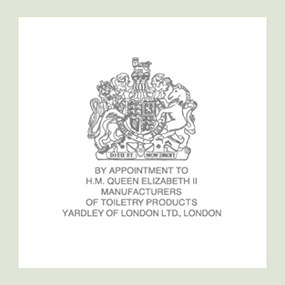 Yardley London prides itself on its two Royal warrants and since 1921 has been awarded 6 Royal warrants. 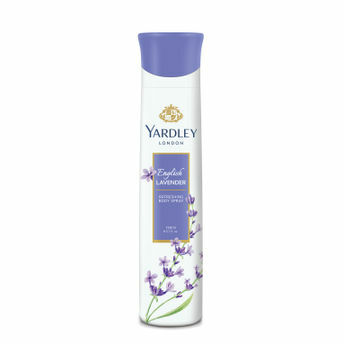 Yardley perfumed Soaps are crafter with natural fragrances oils that go into their legendary perfumes. Experience the bloom of natural fresh flowers with creamy rich lather to deliver an unparalleled bath experience. 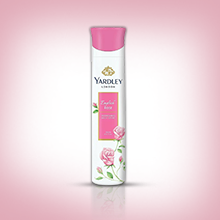 Finest and authentic gently fragranced Anti-perspirant Deodorant roll on captures the velvety softness of fresh petals and gives 24-hour protection. Natural Licorice Extracts and Amino Peptide lightens skin and reduces appearance of wrinkles for smooth and fair underarms. Experience the scent of handpicked flowers in a fine talcum powder which leaves your skin feeling soft, fresh and delicately scented all day. Contemporary range of fragrances crafted from a bouquet of flowers. Experience the scent of fresh flowers from the English countryside in every spray.